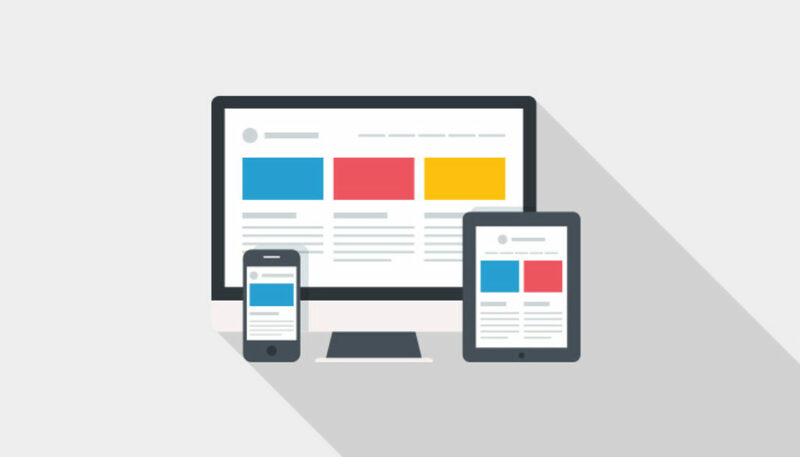 Responsive web design is a technique to design a website that adapts easily to any screen device such as mobiles, tablets, laptops, and desktops. It’s simple. 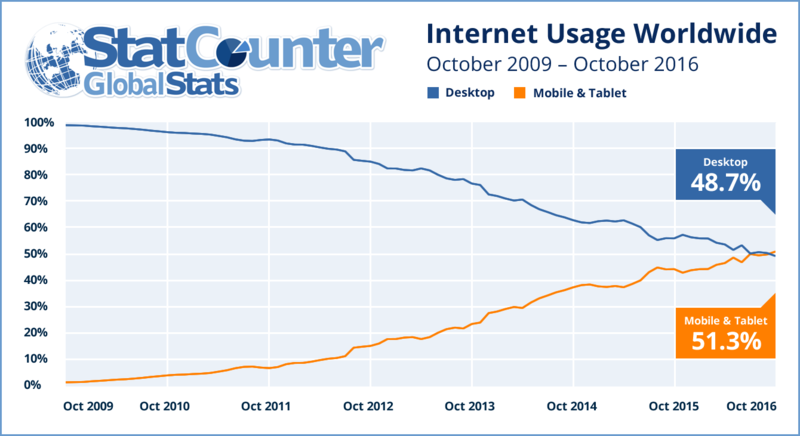 In earlier days, the peoples are browsing the internet mostly with their desktops. But now, the smartphone and tablets users are highly increasing and more people are using just their phones to access the internet than desktops. The responsive website allows your visitors to browse freely without tapping or zooming, and horizontal scrolling. Also, they can easily navigate to one page to another page. 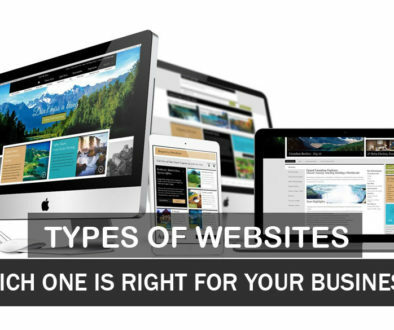 In older days, web designers designed the two different website for a single client. One for desktop viewers and another for mobile viewers. When the user accessing the website in desktop, the desktop website will open. If the user accessing the website in mobile, then the mobile site will open. 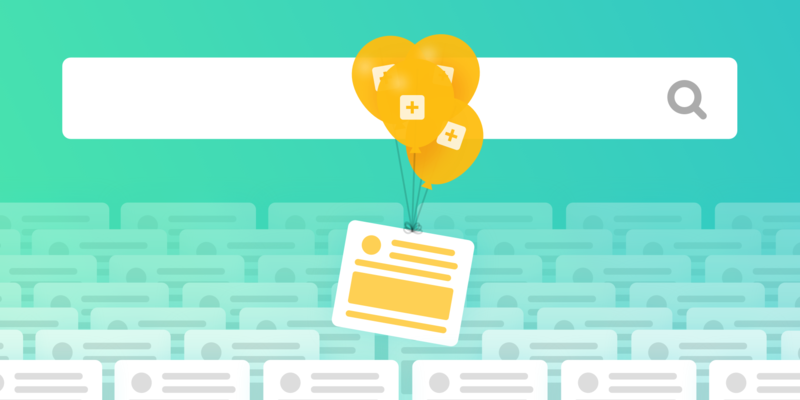 Managing the two sites is very difficult if you running advertisement campaigns. But with responsive website, you need only one website that automatically fits for any device. 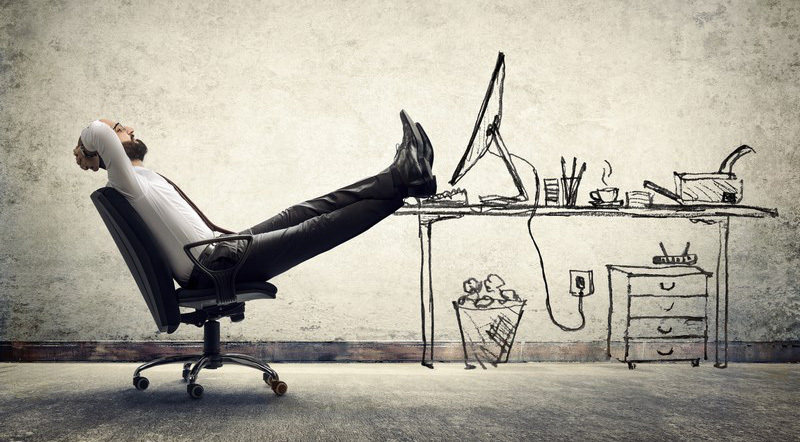 So, you can easily manage and update your website in minutes. In 2015, the world’s most popular search engine “Google” officially announced that mobile optimized sites are considered as ranking signals. 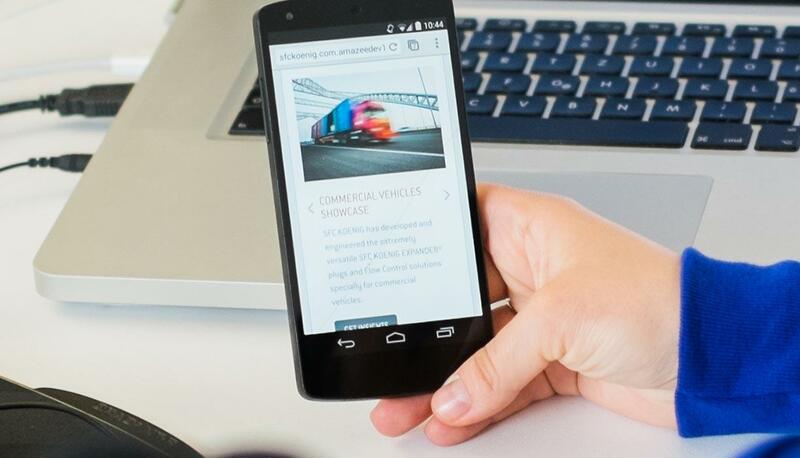 If your website is mobile optimized, then your SEO results are improved. If not, you have to take quick decision to make your site responsive. If you need new mobile friendly website or just want to redesign your normal website to responsive website, We can help you! As a leading Web Designing Company in Abu Dhabi, We are able to offer the best web designing & development services to all our clients. So, please don’t hesitate to contact us.